Sharing some AD brushes I made that were the result of some fun experimentation. These are brushes made while testing several notions. I am dropping these with no formal arrangement. They are grouped as they were created. 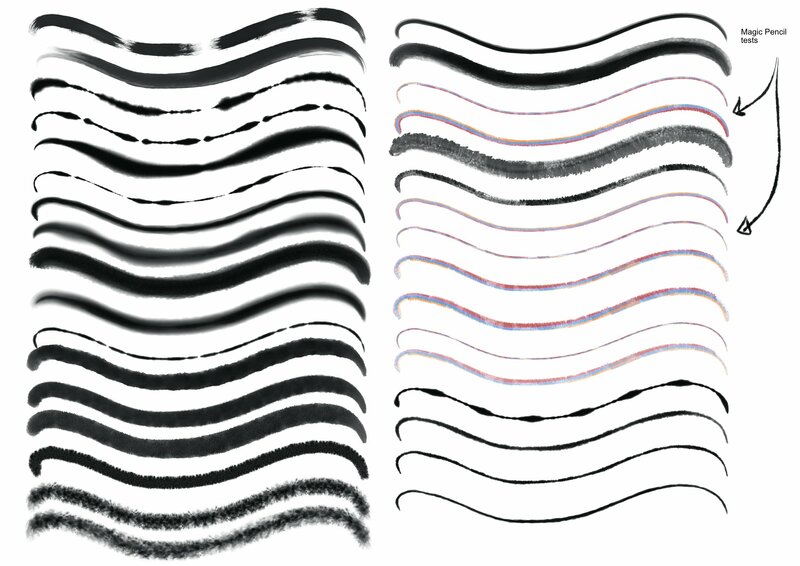 The first six brushes are designed to see how some “wet” watercolor or ink looking strokes might work when set to repeat. Further down are wet edged strokes for line like effects. Some have a generic texture that can be drawn over and over to create coverage. Coverage over large areas that doesn’t look like a flat fill. Just keep drawing until the strokes cover - like a watercolor fill. Strokes on the right column are mostly experiments in seeing how well the texture of Koh-I-Noor Magic FX Pencils could be emulated. These pencils are the most fun drawing tools imaginable. I was looking for a way to have several colored bands NOT draw as uniform bands (always in the same position) in emulation of the random effect of the real pencils. This was an interesting experiment - making the color bands look semi-random - but also making the bands link up and repeat. These were made from scans of strokes made with one of the actual pencils. The color examples are the actual pencils colors. 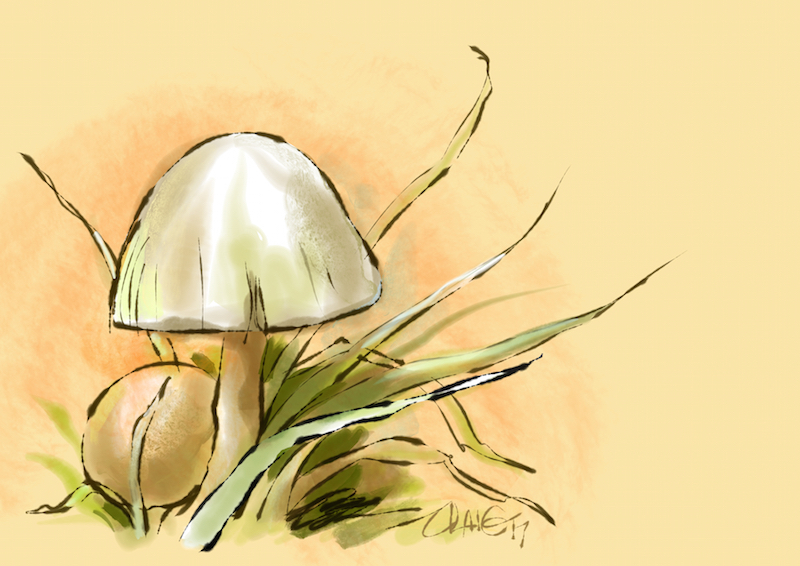 To retain the original colors - don’t apply a stroke color to the brush. There are several more repeating “wet” brush strokes on the right side as well. If you do find a use for these brushes - please do share with me examples of artwork you create. I would love to see. These are nice. Thanks for the share. Out of likes today ! (as always, lol) So... Thank you ! Please feel free to remove your ‘like’ for my post about Pexels, so that you can give Craig a much-deserved ‘like’ instead. @Craig Deeley: Thanks for sharing! What soulless beast would remove a like ? I tend to do mostly cartoony, very amateurish stuff for my own pleasure and relaxation. I started on a few Christmas items this morning and went right to your fantastic brushes to have a go. To this point I have mostly used Brush copy77 and color_pencil2 shortlight and am very pleased so far with the outcome. Since you asked for folks to show you how they might use them I thought I'd post this one, although it is very early on . Thanks for sharing your talent with those of us less fortunate....but trying anyway. 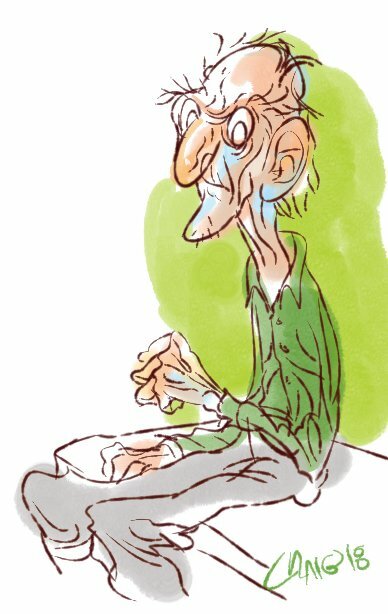 It was the pleasure I got from drawing and painting that got me started and keeps me loving making art. Seeing other artists using these brushes and creating very different imagery and effects is really exciting. 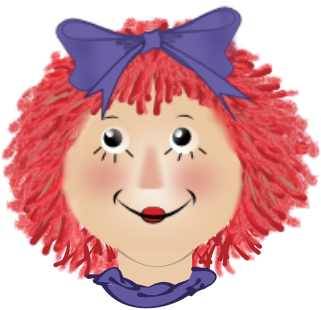 Love your Raggedy Ann like image!